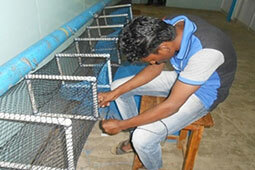 To undertake collaborative research with the allied departments for the benefit of the fisher folk. 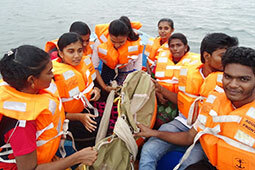 To undertake extension activities related to Engine maintenance, Sea safety and Responsible fishing. 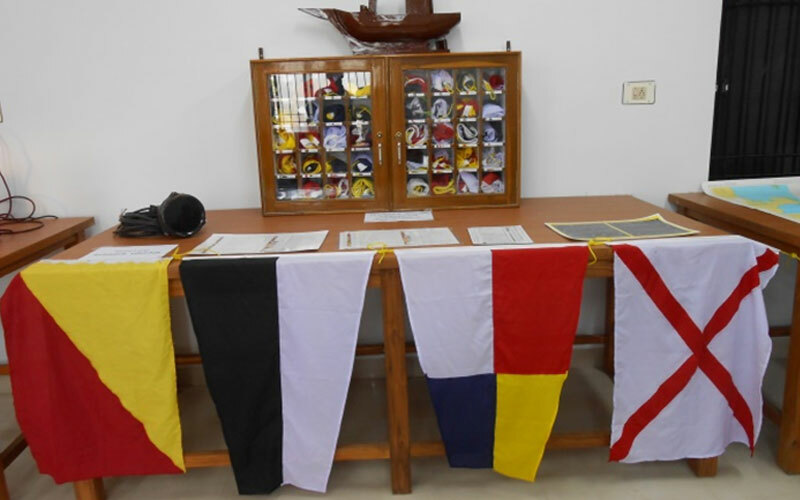 (i) For demonstration of marine engine related aspects to undergraduate and postgraduates programmes. 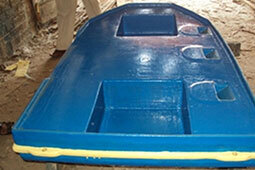 (ii) to offer short term training programme to fishermen of both motorized and mechanized fishing vessels. 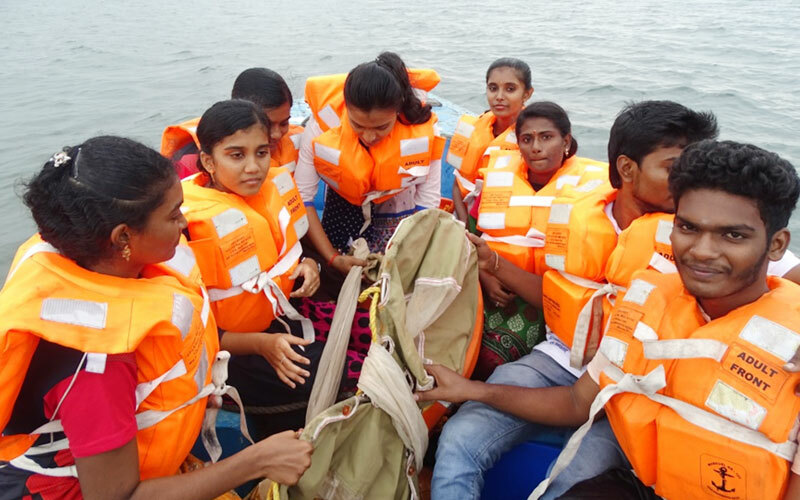 To conduct practical classes in the field of Navigation and Seamanship both under undergraduate and postgraduate programmes. 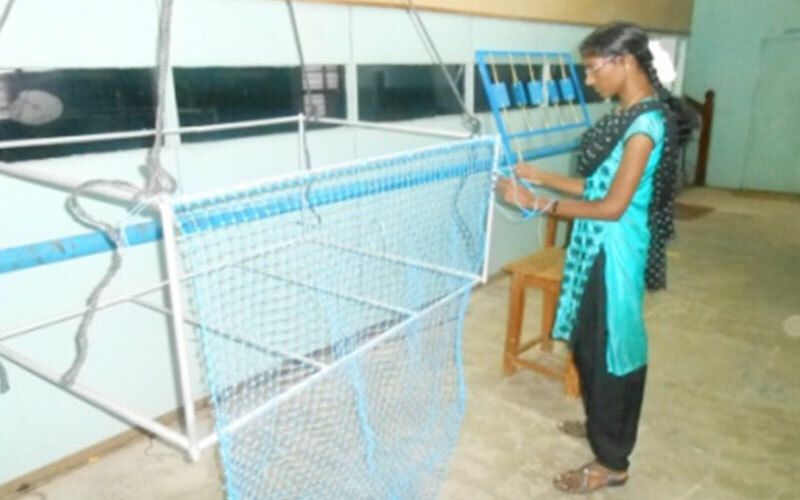 To conduct practical classes in the field of Fishing gear fabrication both under undergraduate and postgraduate programmes. 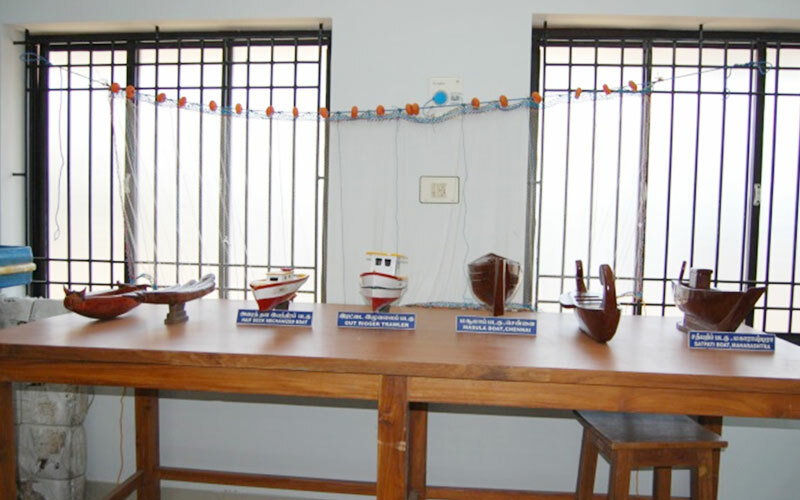 To conduct practical classes in the field of Fishing boats and engines both under undergraduate and postgraduate programmes. 1. 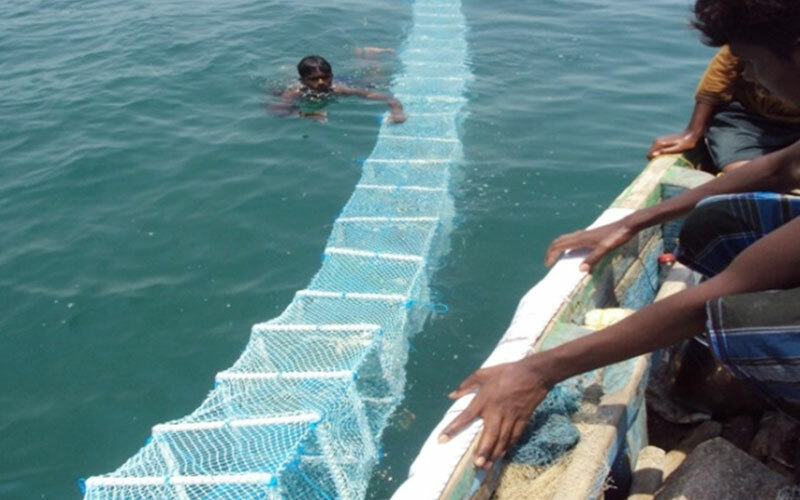 Optimum mesh size for the commercial exploitation of lesser sardines standardized The investigation made to optimize the mesh size of small meshed gill nets for the commercial exploitation revealed the following mesh sizes are ideal for the sustained fishery of lesser sardines along the coast of Gulf of Mannar. 2. 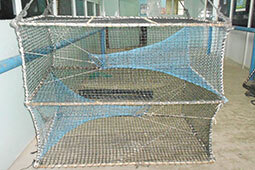 Optimum mesh size of Big meshed gill nets for the commercial exploitation of tuna standardized An investigation made to optimize the mesh size of big meshed gill nets for the commercial exploitation revealed the following mesh sizes are found ideal for the sustained fishery of tuna along the coast of Gulf of Mannar. 1. Neethiselvan, N., Manoj Kumar, D Arun Jenish, K Masilan and T Ravikumar. 2017. 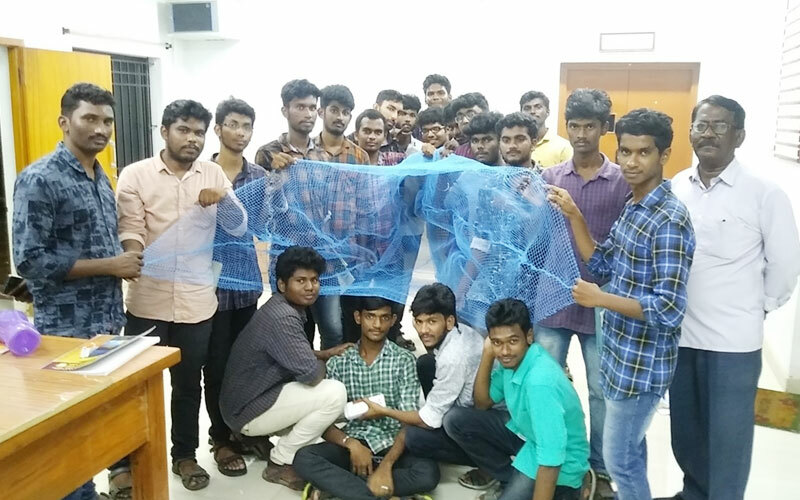 “Gill net selectivity and enmeshing pattern of Alectis indicus, ruppell, 1830 in big meshed gill nets of Thoothukudi coast, Southeast coast of India. J. Exp. Zool. India Vol. 20, No. 2, pp. 689-696 (NAAS Rate – 5.51). 2. 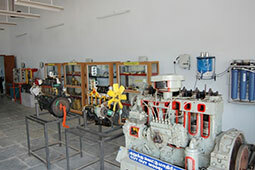 Sundaramoorthy. B, Sandeep Kumar and N. Neethiselvan. 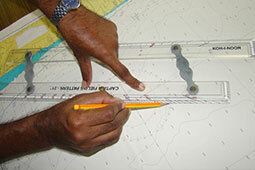 2013	Long Line Selectivity on Epinephelus malabaricus. 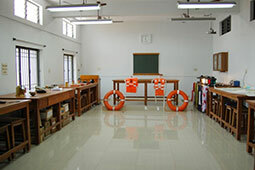 Tamilnadu J. Veterinary and Animal Sciences	9 (2) 93-103 (NAAS Rate – 3.78). 3. 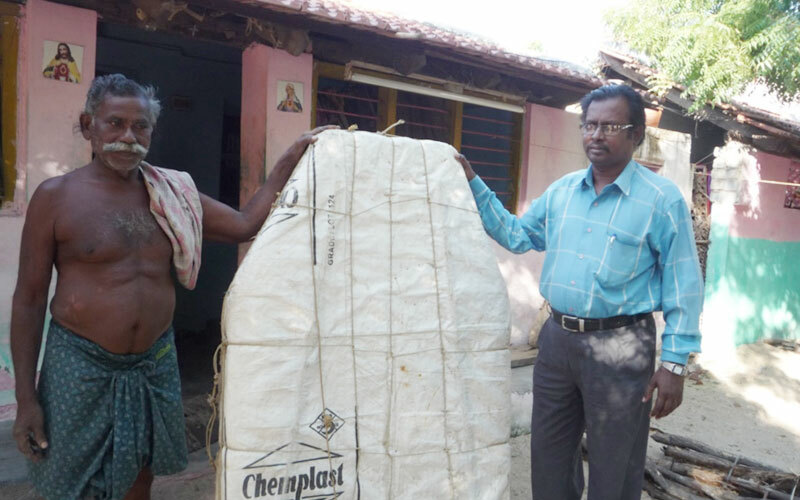 Sundaramoorthy. B., V.K. 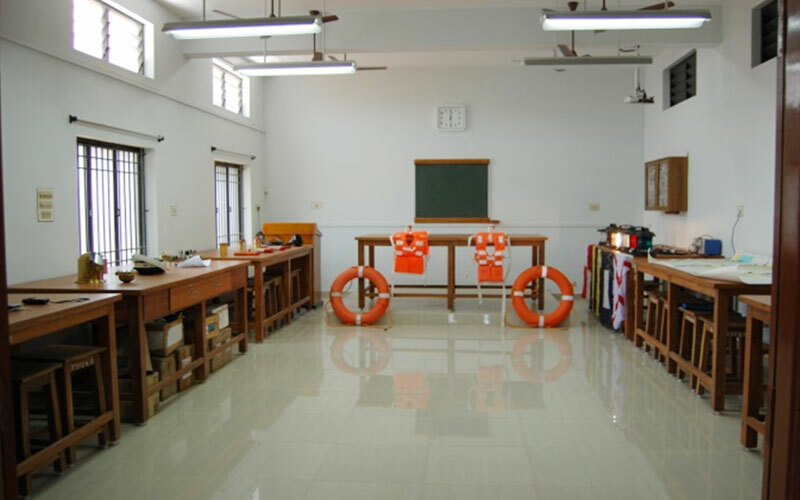 Venkataramani., P. Jawahar and N. Neethiselvan, 2013 Study on Population characteristics and fishery of Western King shrimp Penaeus(Melicertus) latisulcatus, Kishinouye. 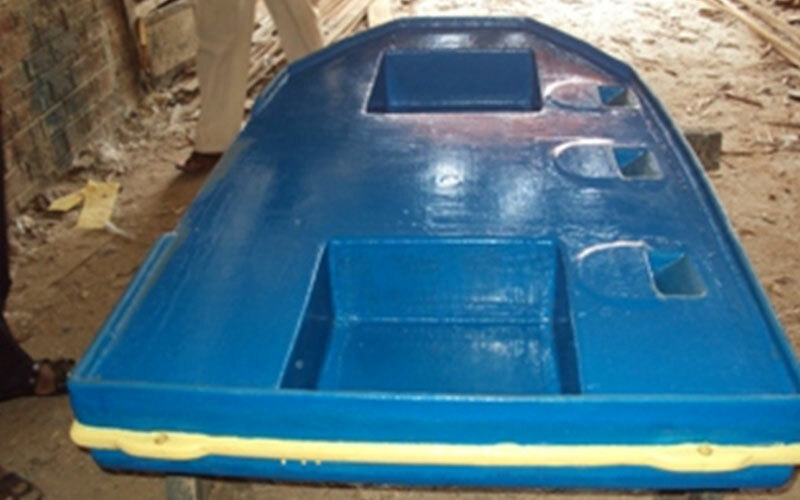 International Journal of Fisheries and Aquatic Studies 1 (2) 21 – 24. 5. Ravikumar. 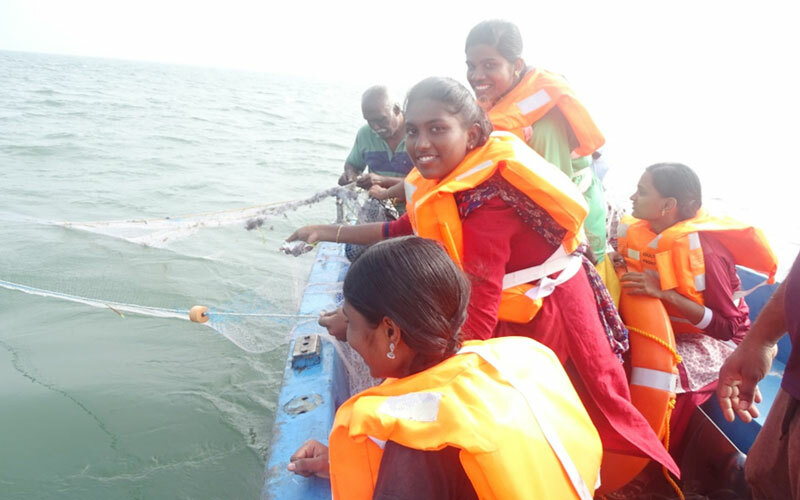 T., N. Neethiselvan, R. Velmurugan, Manojkumar and B.Sundaramoorthy 2014	Gill-net Selectivity and Fishing Pressure on Sardinella gibbosa (Bleeker, 1849) off Southeast Coast of India. 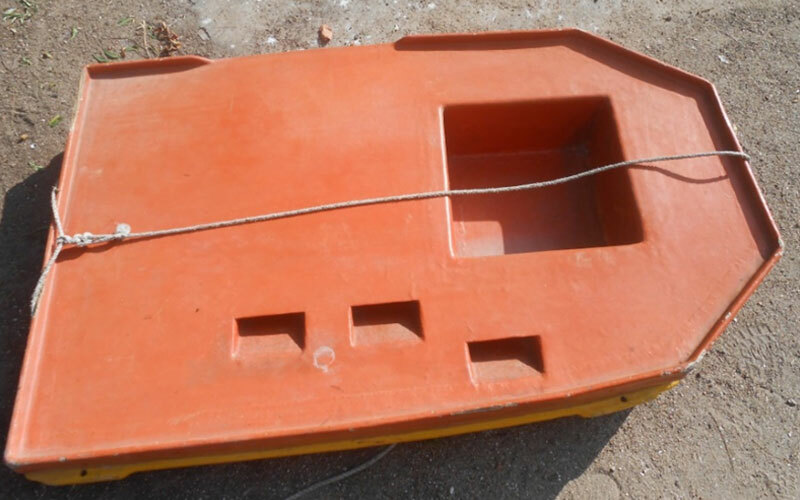 Fishery Technology	(52) 80-87 (NAAS Rate – 5.25). 6. Ravikumar. T., P. Krishnan, Nagesh-Ram, R KirubaSankar, S Dam Roy, SK Zamir Ahmed & N Neethiselvan. 2014. Hodi, a traditional craft of Nicobari tribe. Indian Journal of Traditional Knowledge 1(1)161-168. (NAAS Rate – 7.27). 7. Ravi Kumar. T., N. Neethiselvan, B. Sundaramoothy and A .Balasubramanian. 2015. 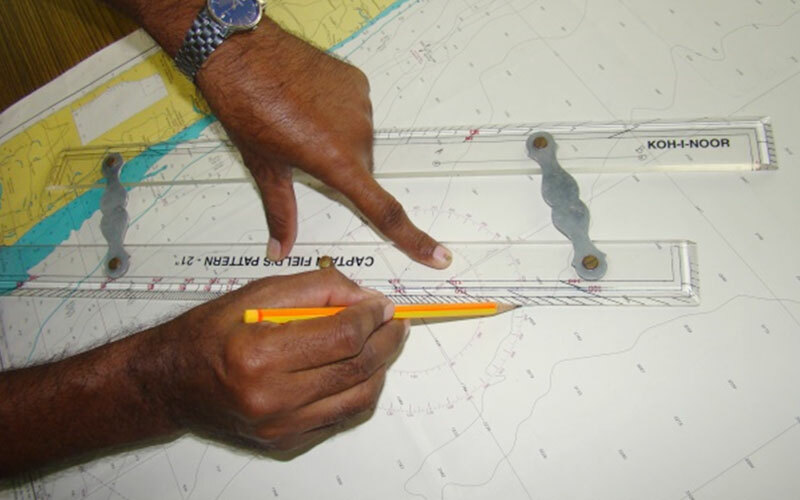 Estimation of Gill Net Selectivity and Fishing Pressure on Sardinella fimbriata along Thoothukudi Coast of India. J. Exp. Zool. India 18(1) 399-403 (NAAS Rate – 5.51). 8. Ravikumar.T., Z. George, Nagesh Ram, P. Krishnan, S. K. Zamir Ahmed, S. Dam Roy, N. Neethiselvan and B.Sundaramoorthy. 2016	Socio-cultural, Fisheries, Veterinary and Agriculture practices of Nicobari Tribes of Car Nicobar Island. J. Exp. Zool. India 19(1) 441-446 (NAAS Rate – 5.51). 9. Ravikumar. T., Nagesh-Ram, S. Dam-Roy, P. Krishnan, Grinson-George and M. Sankaran. 2015. Traditional usages of Ichthyotoxic plant Barringtonia asiatica (L.) Kurz. by the Nicobari tribes. Journal of Marine and Island Cultures (Elsevier) (4) 76-80. 10. 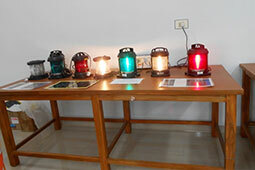 Ravikumar.T., Nagesh Ram, P. Krishnan, R. Kiruba Sankar, V. Sachithanandam, S. Dam Roy. 2016. Subsistence fishing methods of Nicobari tribes using traditional knowledge. 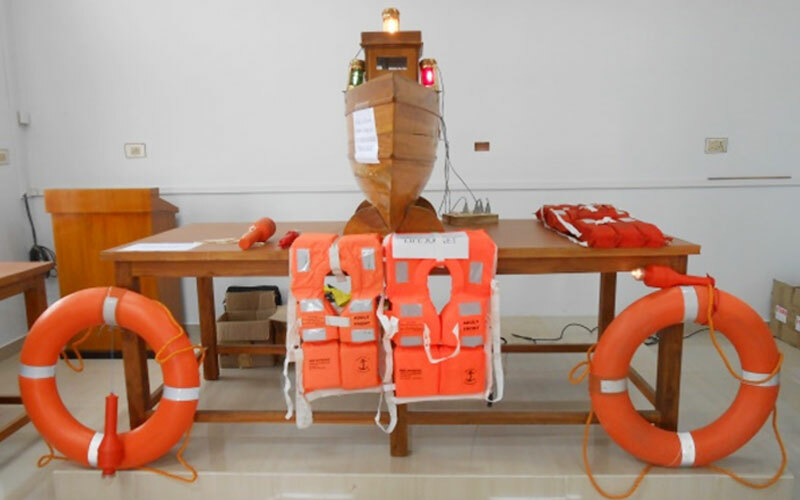 Journal of Marine and Island Cultures (Elsevier) (5) 79–87. 11. Zamir Ahmed. S. K., T. Ravikumar, P. Krishnan and S.Jeyakumar. 2013. 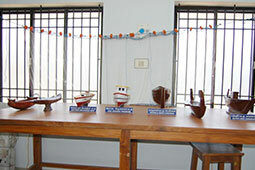 Traditional fishing gears and crafts used by the Nicbari tribes in Car Nicobar. Indian Journal of Traditional Knowledge 12(1)141-148. (NAAS Rate – 7.27). 12. Amala Shajeeva. 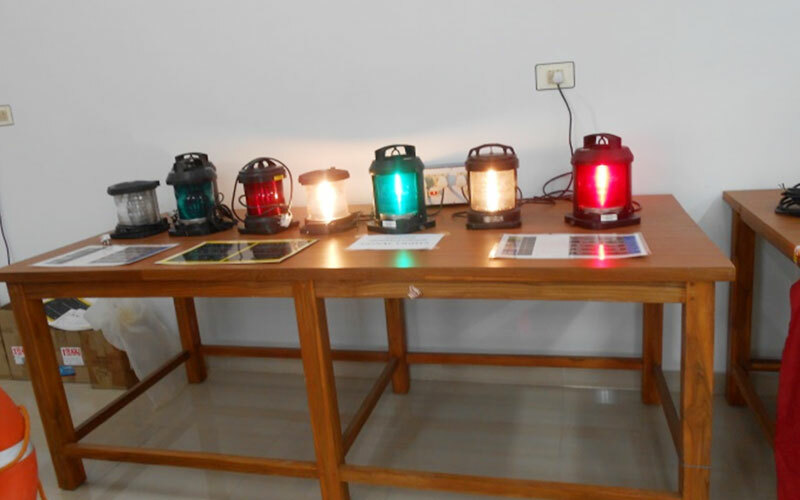 J., N. Neethiselvan, B. Sundaramoorthy, K. Masilan, D. Arunjenish, M. Rajakumar, T. Ravikumar & V. Baiju (2017): Carbon emission due to excess fuel consumption by the trawlers of Thoothukudi, Southeast Coast of India, Carbon Management, DOI:10.1080/17583004.2017.1386534. 8(3)	1-6 (NAAS Rate – 7.66). 13. Amala Shajeeva. 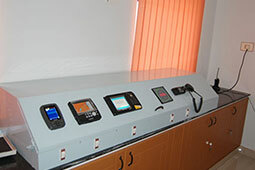 J., N. Neethiselvan, B. Sundaramoorthy, K. Masilan, D. Arunjenish and T. Ravikumar. (2017) Optimization of engine power for rational fishing by the trawlers of Thoothukudi, South East coast of Tamilnadu. J. Exp. Zool. India Vol. 20, No. 2, pp. 697-700 (NAAS Rate – 5.51). 14. Beenamol.C., A.Karthy, N.Neethiselvan, B.Sundaramoorthy, S.Athithan and T.Ravikumar 2017. 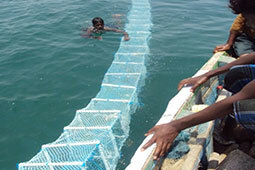 Traditional Fish trapping practices along Enayam coast of Kanyakumari district, Tamil Nadu. 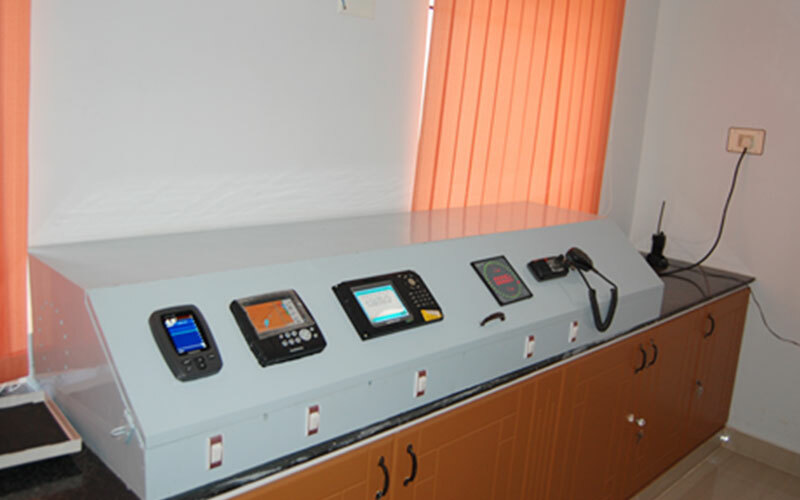 J.Exp.Zool.India. 20(2): 1059-1063. (NAAS Rate – 5.51). 15. Karthy. A., N. Neethiselvan, B. Sundaramoorthy, S.A. Shanmugam, T. Ravikumar and C. Beena mol.2017. 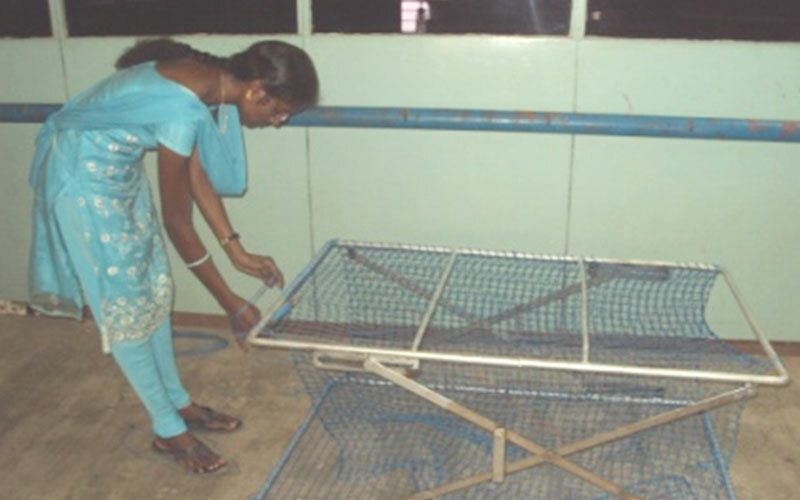 Comparison of catching efficiency of serial collapsible crab traps with crab gill net operated along the Gulf of Mannar, India.J. Exp. Zool. 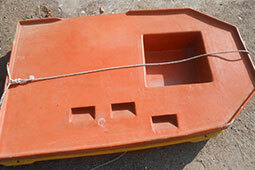 India 20(2): 1231-1237. (NAAS Rate – 5.51). 16. 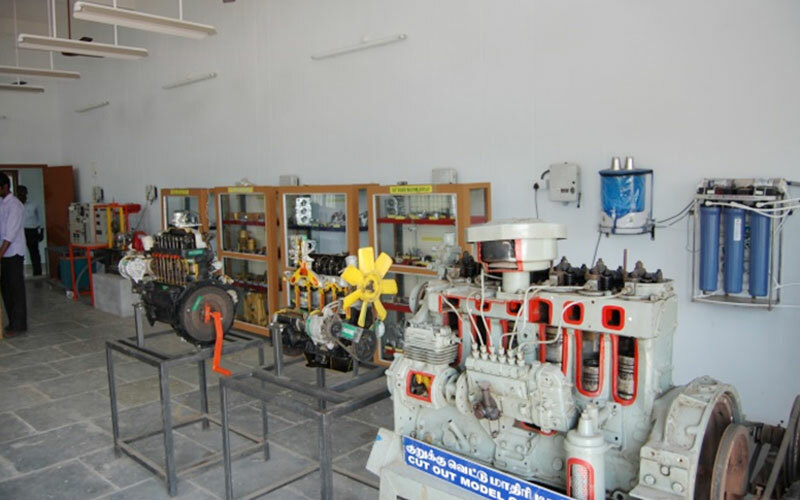 Kalaiarasan, N.Neethiselvan, B. Sundaramoorthy, S.A.Shanmugam and Xavier.P. Rayan 2015. 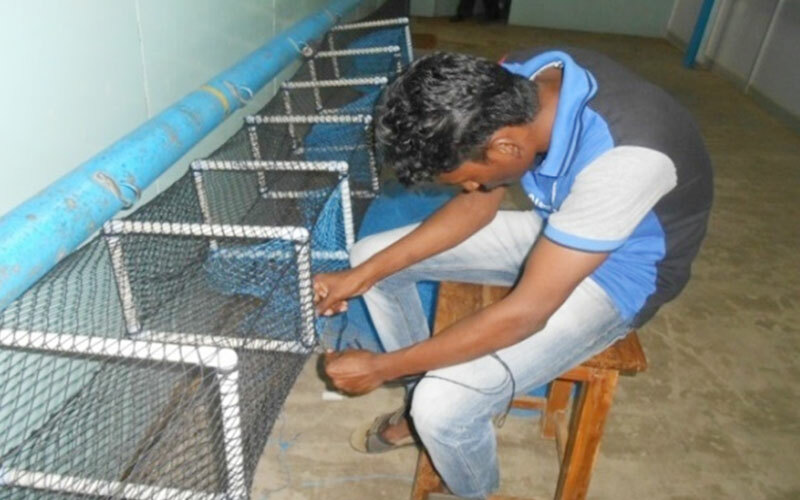 Modified Norwegian trap for marine ornamental and food fishes off South east coast of India. 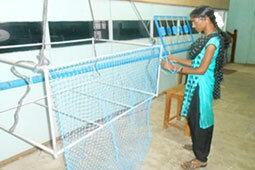 Fishery Technology. 52:71-79. (NAAS Rate – 5.25). 17. Kalaiarasan. 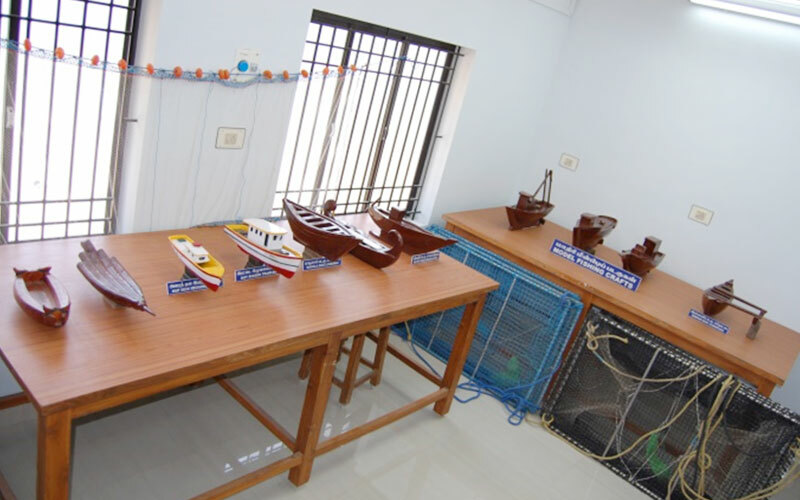 M., N. Neethiselvan, B. Sundaramoorthy, S.A. Shanmugam, Xavier P. Rayan and R. Velmurugan	2014	Studies on the Traditional trap Fishery of Keelakarai coast	Indian. J. Exp. Zool. 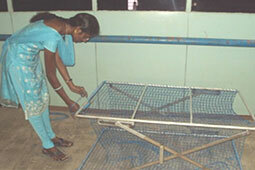 India 17 (1) 71-79 (NAAS Rate – 5.51). 18. 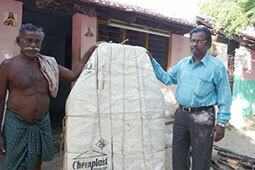 Selvamuthukumaran .P, Cheryl Antony and B. Sundaramoorthy. 2015. 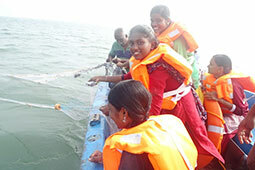 Selectivity of hooks for seer fishes in the longline fishery of Thoothukudi coast, Tamil Nadu, India Indian J. Fish	62 (2)	77-80	(NAAS Rate – 6.22). 19. 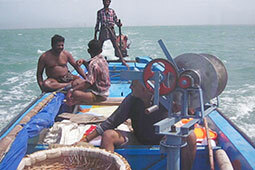 Mariappan. 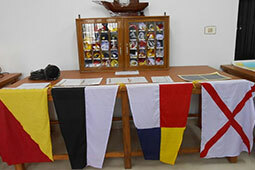 S, N. Neethiselvan, B. Sundaramoorthy, S. Athithan and T. Ravikumar. 2016. 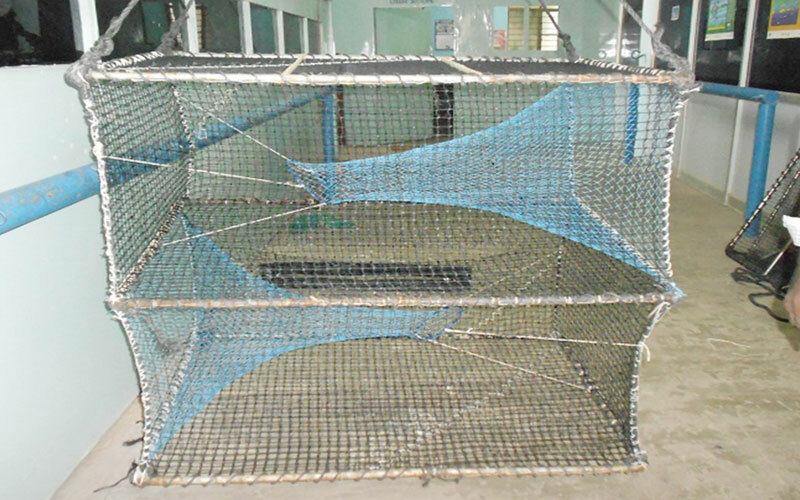 Comparison of catching efficiency of serial collapsible fish traps baited with two different baits J. Exp. Zool. India 19 (1) 597-601 4.63 (NAAS Rate –5.51). 20. Harsha, K. B.Sundaramoorthy, N.Neethiselvan, S.Athithan, G.Sugumar and T.Ravikumar .2016. 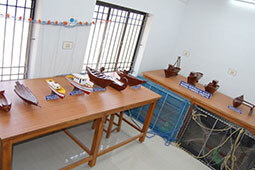 A rising model of self-disciplinary fishing village in south east coast of Tamil Nadu. J. Exp. Zool. India 19 (2) 763-766 (NAAS Rate –5.51).